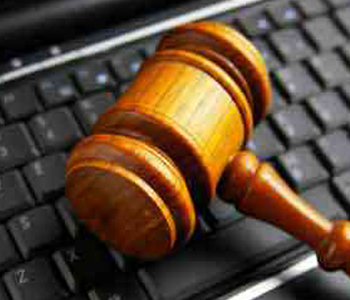 Computer Law and E-Discovery - Attorney at Law - William Glenn Roy Jr. The firm has experience assisting clients in the areas of data preservation and electronic discovery. The rapid growth of digital communication and electronic data storage, and complex litigation data management in recent years has presented new legal challenges for our clients. We help our clients meet those challenges with the development of records management and retention protocols. In the litigation arena, we have experience in the field of e-discovery. We have associations with experts in the area of e-discovery; and this law firm has the capabilities to handle large volume evidentiary cases with programs like Summation and others, through business affiliations with companies like IKON.